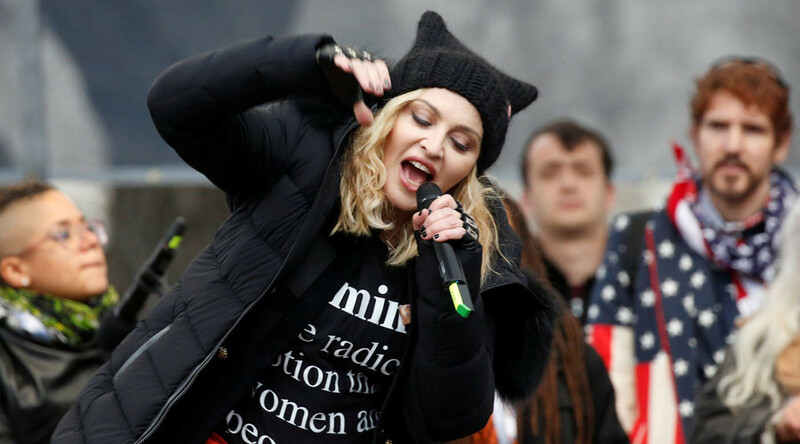 The popstar recently drew the ire of Republicans after her controversial speech at the Women’s March on Saturday. READ MORE: Express yourself, Madonna, but don't preach! The singer told the Washington DC crowd that she had thought about “blowing up the White House” as a result of President Donald Trump’s election victory. HITS 105 station manager Terry Thomas explained the decision on the station’s Facebook page. “It just feels wrong to us to be playing Madonna songs and paying her royalties when the artist has shown un-American sentiments,” he said.